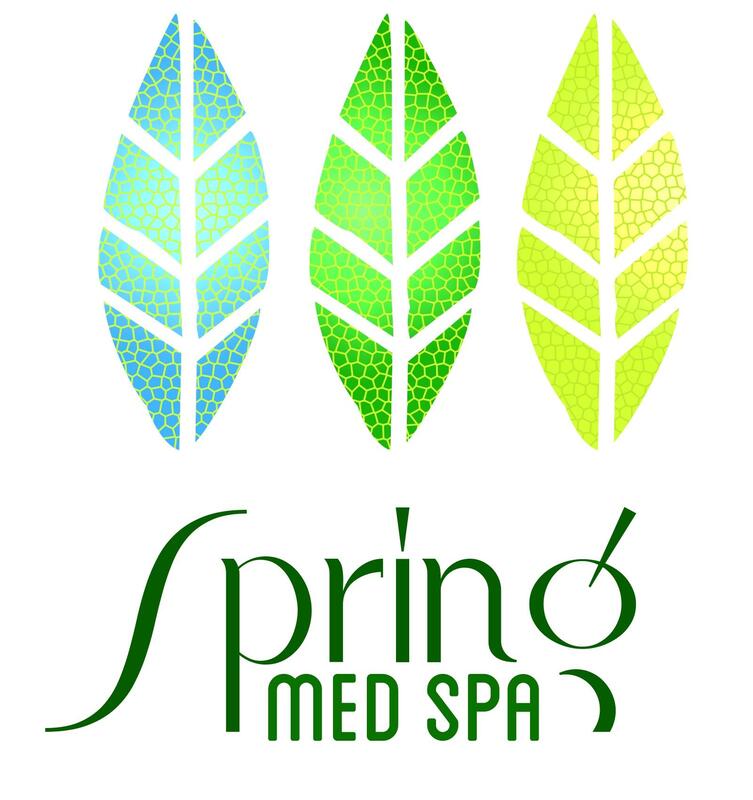 Spring Med Spa is a premium luxury brand of BM. Hospitals, Nanganallur, Chennai.Spring Med Spa is an Integrated system offering world class cosmetic & medical treatments with unrivaled range of state-of-the-art health, beauty and relaxation services all in a single location. The Spring Med Spa enforces the importance of a relaxing atmosphere. We have given attention to detail for the interiors, disposables and robes. A soothing, comforting ambiance helps to put the client at ease for even the most uncomfortable medical procedures.As per the standards, My Medical Spa has separate counseling rooms, all treatment rooms are internationally standardized. A relaxing post-treatment lounge for the patients, who undergo treatment as they need not wait at the reception with a red face or a cream on the face as per the procedure.As a Medical Spa, Spring Med Spa houses both a medical and aesthetic staff under one roof, both medical and cosmetic treatments are offered within the center.All equipment and cosmeceuticals used are US FDA approved.All Procedures are under Dr. T. Rajinikanth MBBs, MS, MCh, FAM supervision, We make sure my patients are given before, during and after procedure care. Our Med Spa is the perfect balance between clinical and luxury.